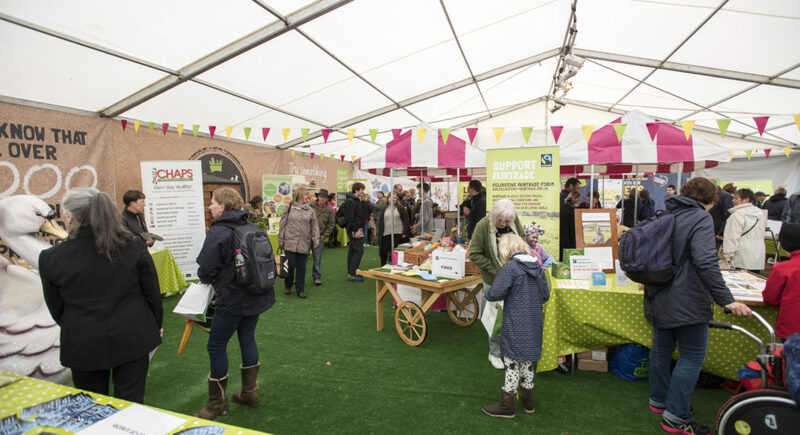 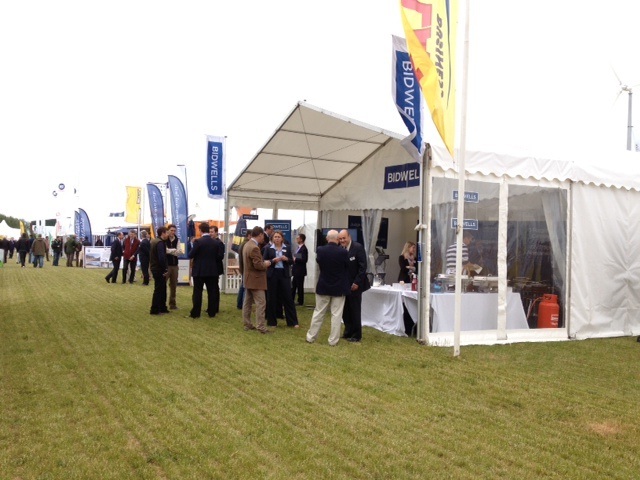 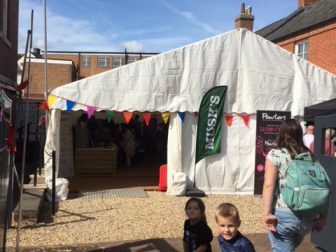 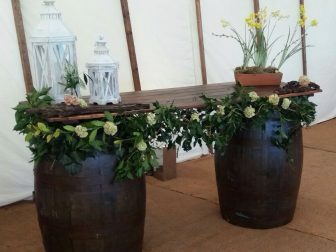 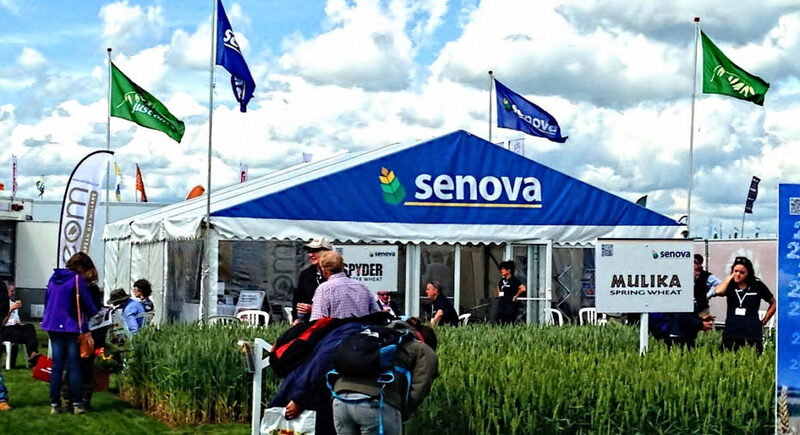 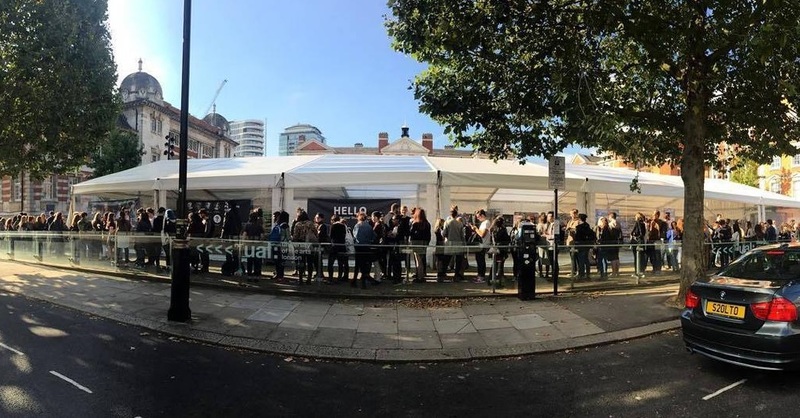 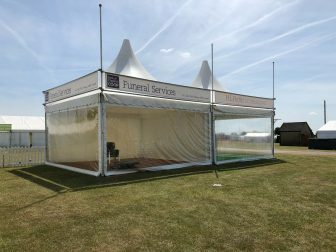 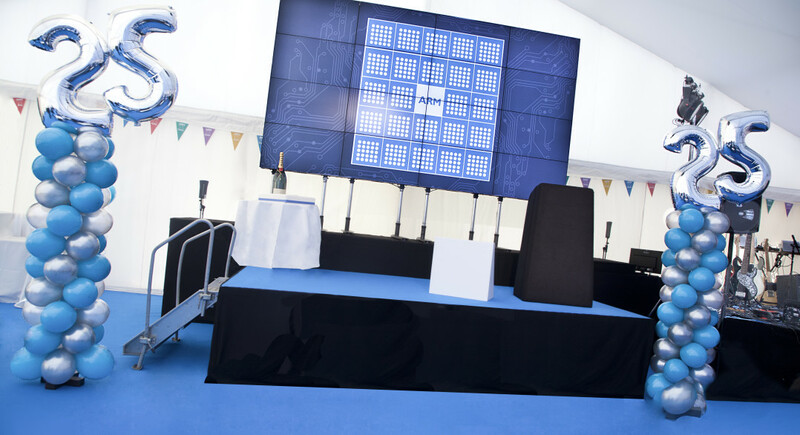 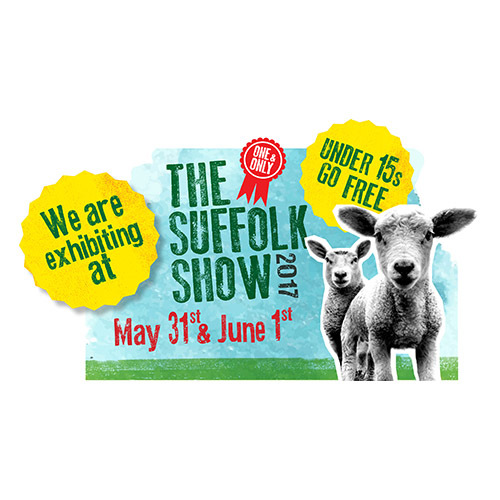 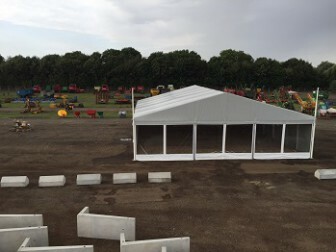 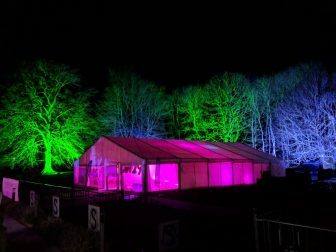 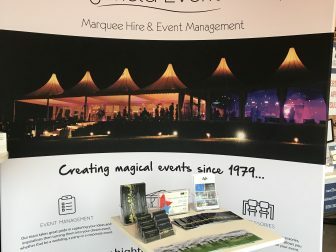 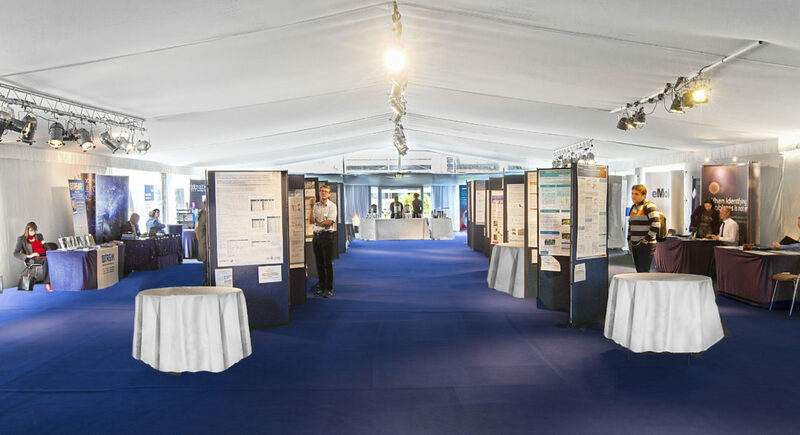 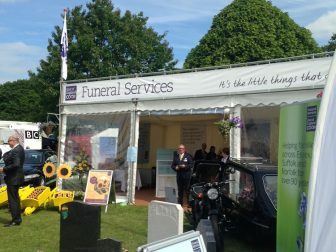 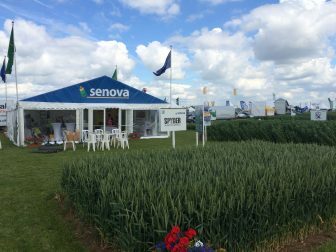 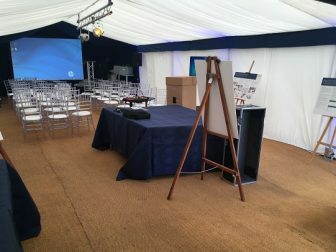 From Agricultural Shows to Conferences or Exhibitions, The Highfield Event Group Ltd can help you create a showcase for your business where you can promote your brand values and build a truly memorable event for your customers. 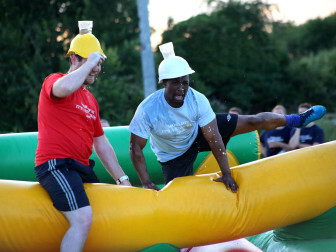 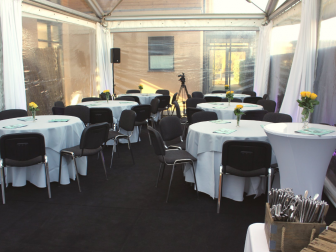 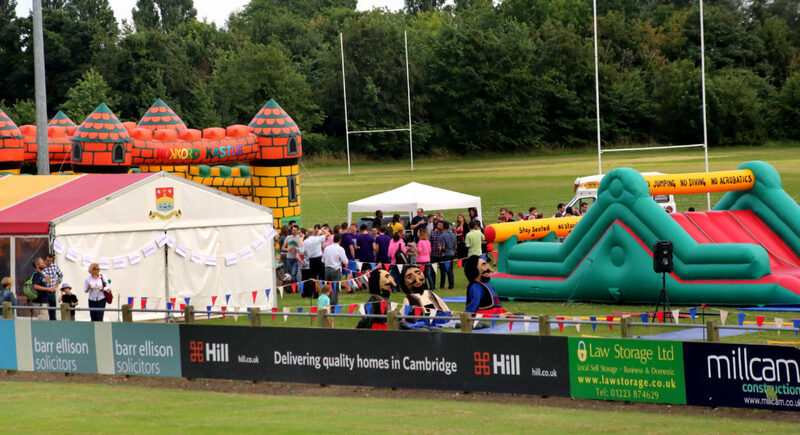 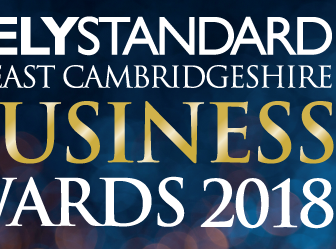 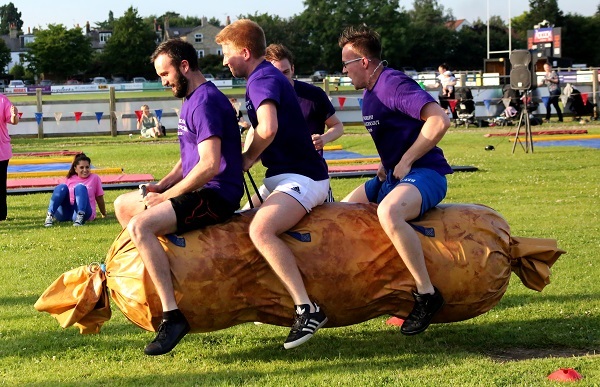 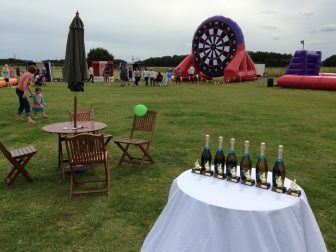 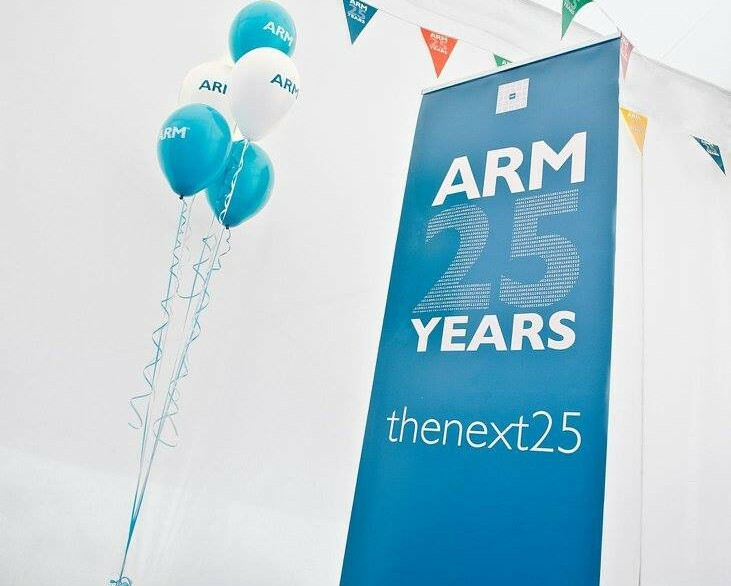 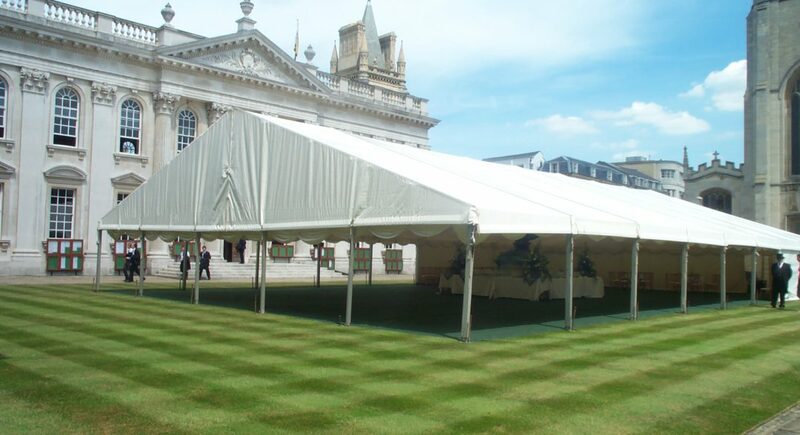 Over the years, we have successfully held corporate events in Cambridge and surrounding areas for both small independent companies and large blue chip corporations. 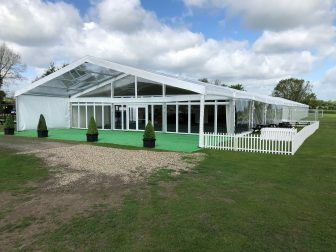 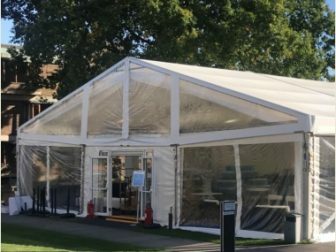 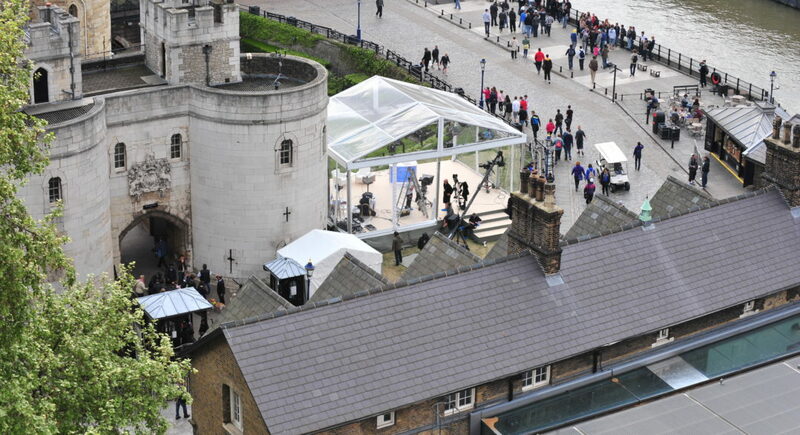 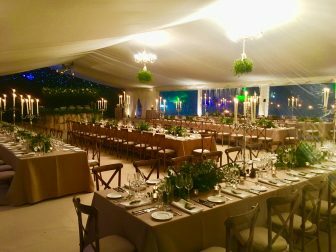 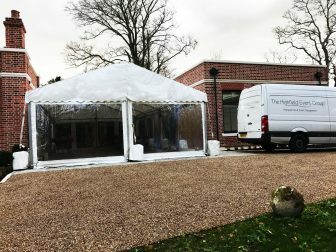 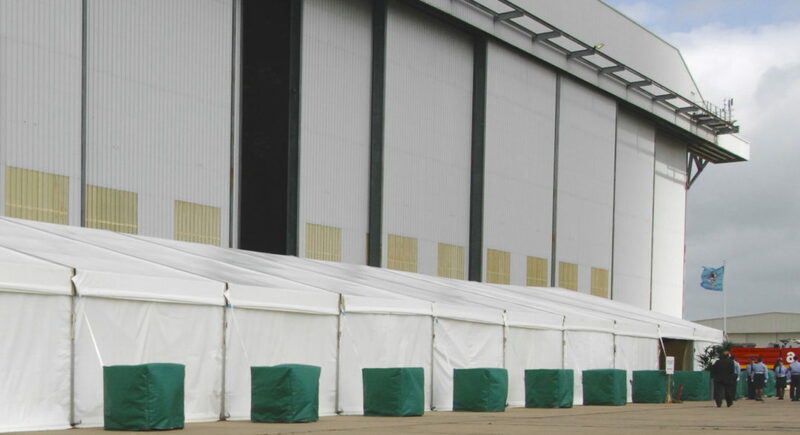 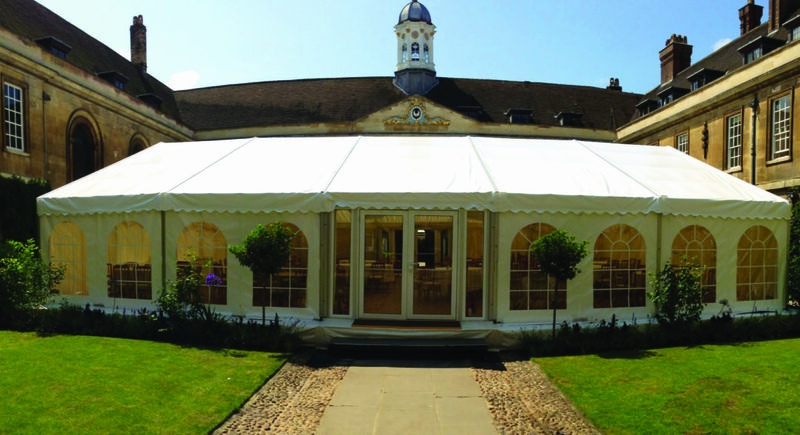 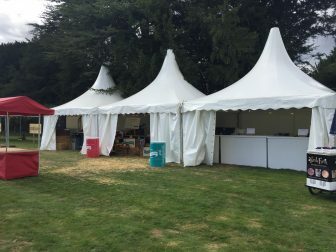 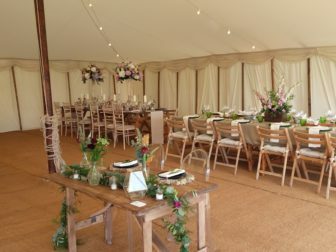 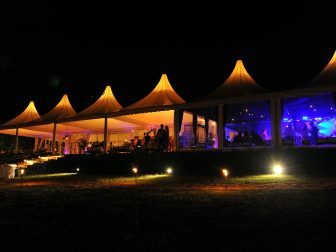 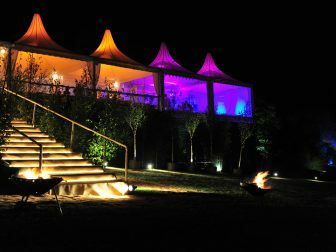 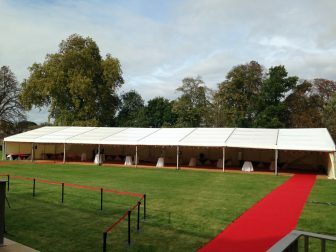 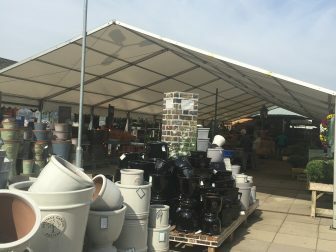 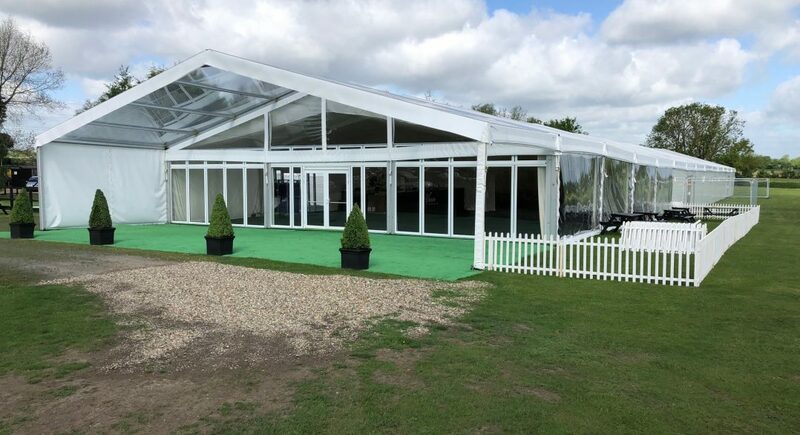 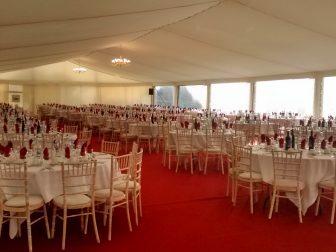 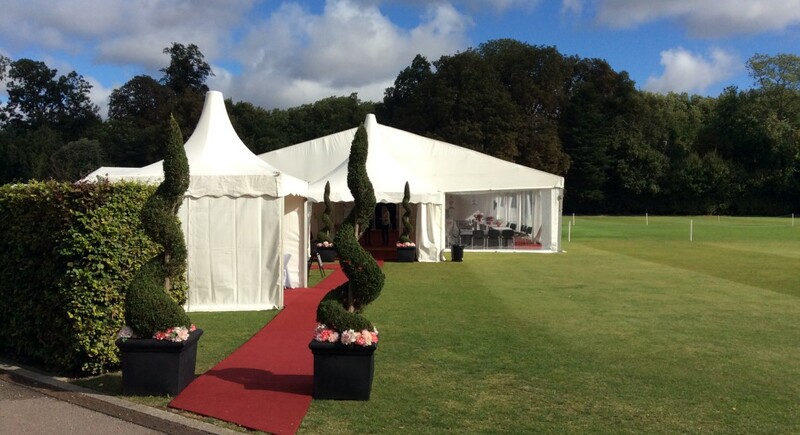 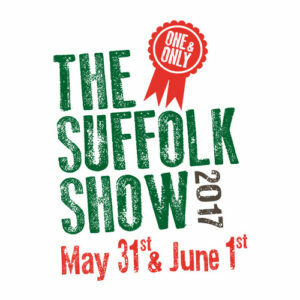 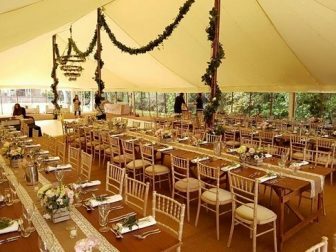 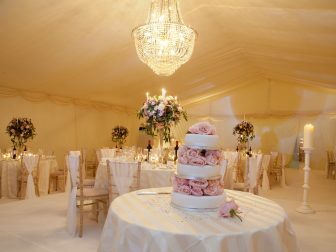 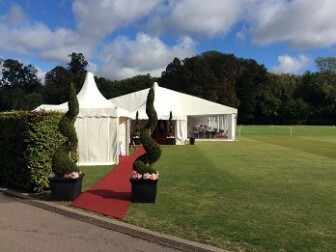 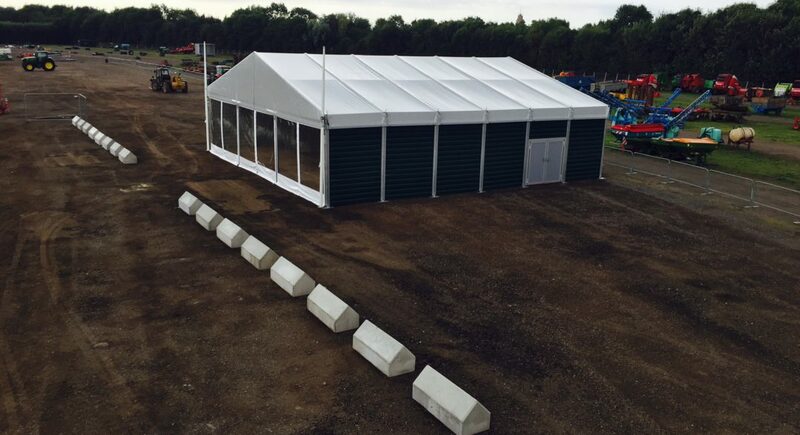 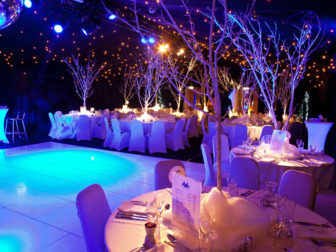 We provide a quality marquee hire combined with an efficient and helpful team of expert Event managers. 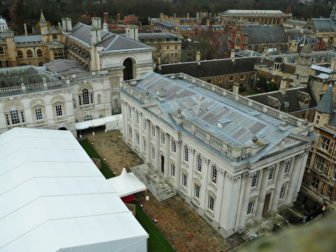 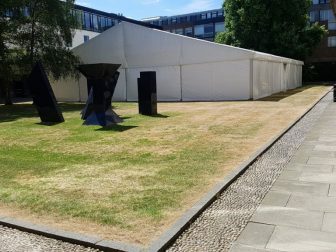 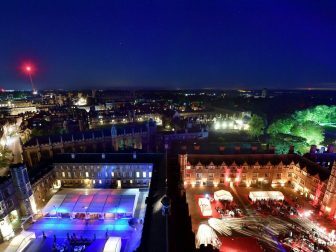 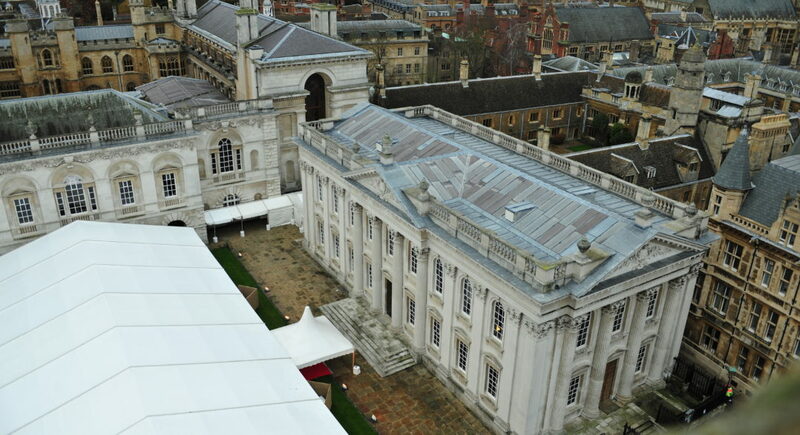 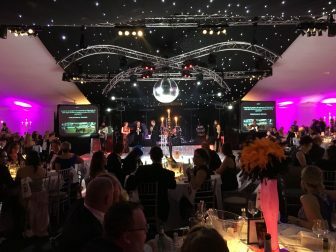 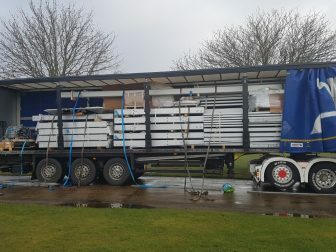 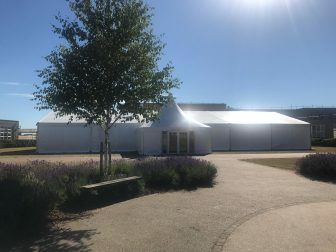 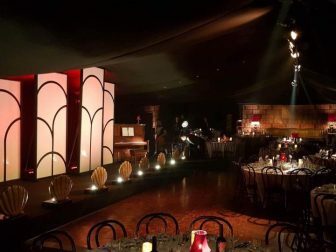 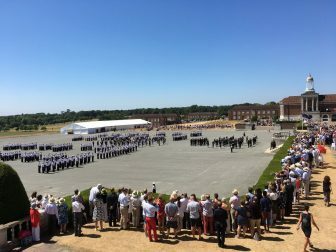 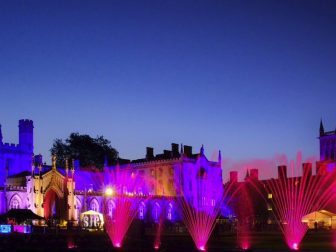 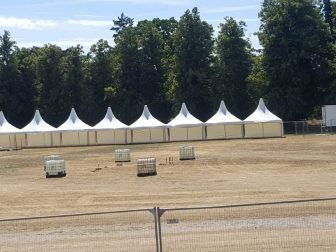 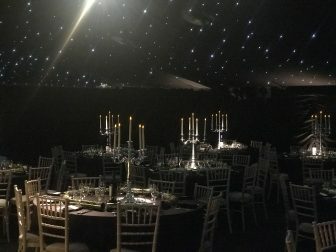 We are privileged to have several corporate clients with whom we have been working over a period of time and have for instance been handling the May Balls and Graduation Balls for several University of Cambridge Colleges. 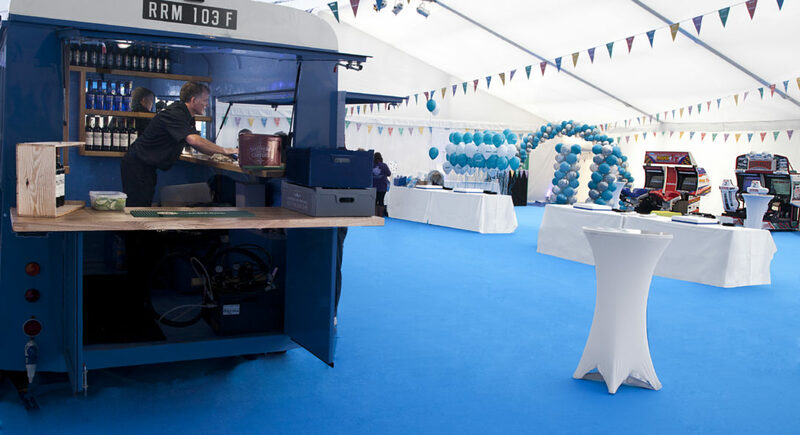 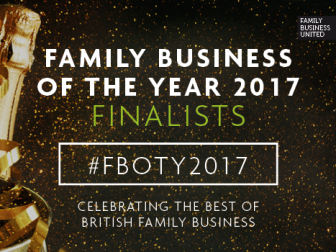 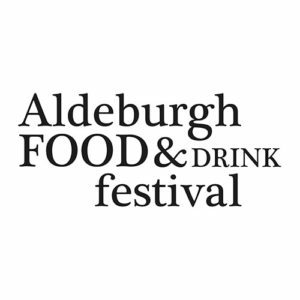 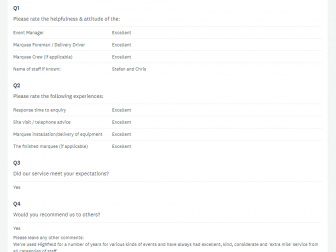 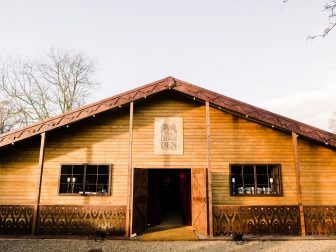 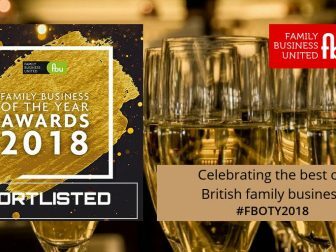 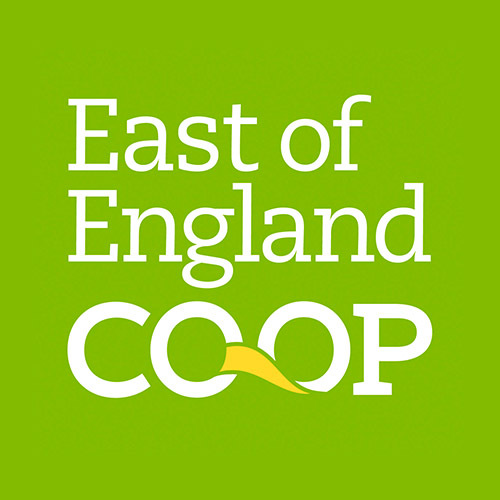 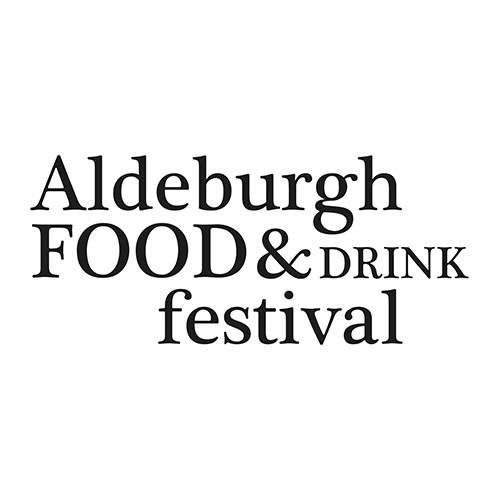 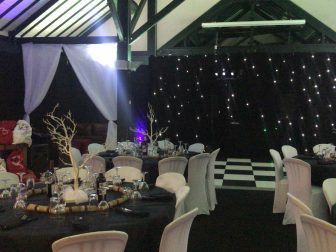 Whether you are a long-standing customer or looking for a one-off event, we can be of help so please do contact us to arrange an informal, no obligation chat.